1) This verse is wrote specifically and directly to the Church at Philadelphia, not the Church as a whole. It would only apply conditionally to the Church as a whole, not directly, unconditionally or universally. 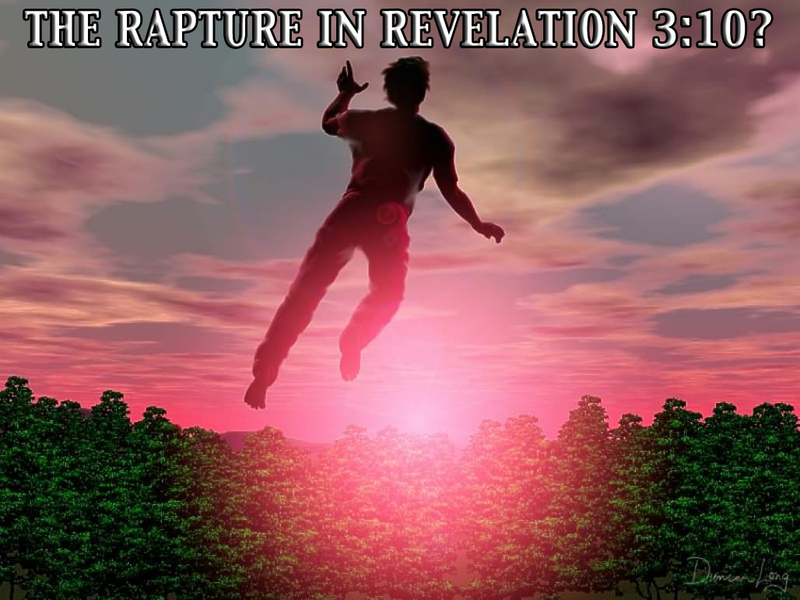 The Pre-Trib Rapture people don’t apply the rest of what is written to this Church universally, unconditionally or directly, so why this portion? 2) There is no mention of the Church of the end times in this passage, just the Church at Philadelphia. People who want to apply this verse directly to the “end times” Church can’t give a reason why. The reason definitely isn’t found in the passage itself. 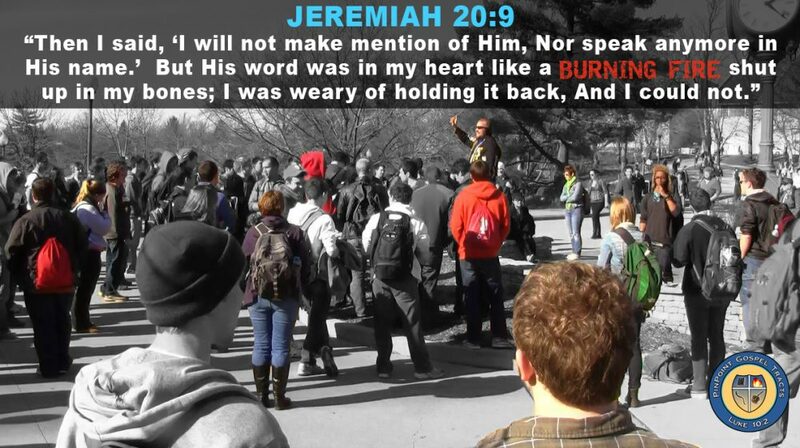 This is an inconsistency in hermeneutics. 3) There is also no mention of “Church ages” in these passages about the seven Churches, let alone about the Church of Philadelphia being representative of the Church right before the rapture. There is absolutely no reason in the Scriptures to make the different letters to the Churches in Revelation 2-3 into “Church ages”…unless of course you START with Dispensationalism or the Pre-Trib Rapture theory and try to force it upon the Scriptures. This is called eisegesis. To properly interpret the Scriptures, we must perform exegesis. We must find out what the text ACTUALLY says, not try to make it say something that we already believe before we come to the text.